See a chart comparing these cartridges for easier selection. WCF2 We're sorry. This item is no longer available. 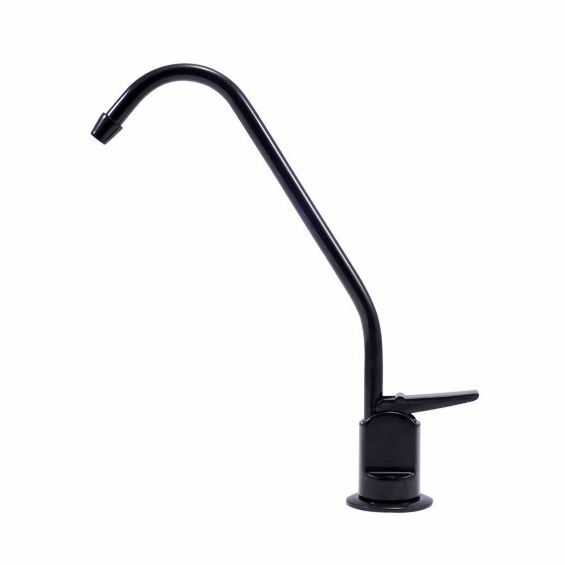 K11 / K12 Universal water faucet for use with Omni units: SFM2, CBF1, CBF3, OT32. Will not work with the Reverse Osmosis Unit RO2000. Quality replacement filters for your favorite Omni water filters and purifiers. Maybe it's time for you to be changing filters?